Thoughts In Your Head ~ Where to Shred? Kootenay ColdSmoke Powder Fest – Get ready for the 13th annual Kootenay Coldsmoke Powder Festival, February 22 – 24, 2019, at Whitewater Ski Resort. Baldface Lodge – The snow flies long before and after you fortunate souls will join us. Our winter season runs from early December through Mid-April. Summit Mountain Guides – They provide their guests with professionally certified, internationally recognized and experience guides (IFMGA / ACMG) who take pleasure in helping you achieve your personal goals. Nelson Nordic Ski Club – Cross country skiing at its best just minutes south of Nelson. 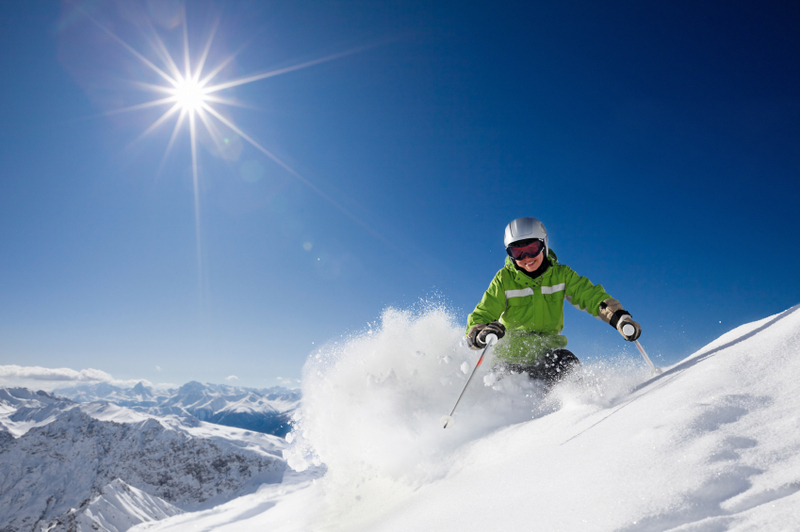 Village Ski Hut – With over 30 years of experience, Village Ski Hut strives to offer the best products and services. Their passion for excellence is what inspired them from the beginning and it still drives them today. In fact, it’s what makes them tick.